For the workaholic or the young at heart, decorate your desk with a little reminder to have fun! From the Comedy Central show Workaholics, next time you're starring off into space at your desk do it with the characters from your favorite show. 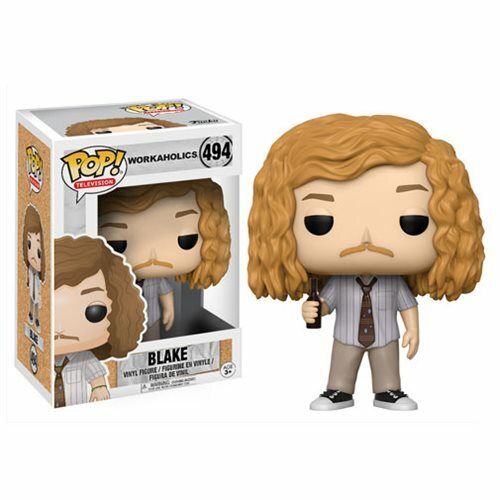 The Workaholics Blake Pop! Vinyl Figure comes packaged in a window display box and measures approximately 3 3/4-inches tall.